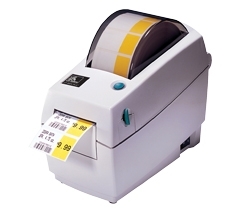 One of the smallest in its class- the easy-to-use 2824 Plus desktop printer tucks into your tightest work spaces and prints 2-inch-wide labels or receipts with best-in-class print speeds. 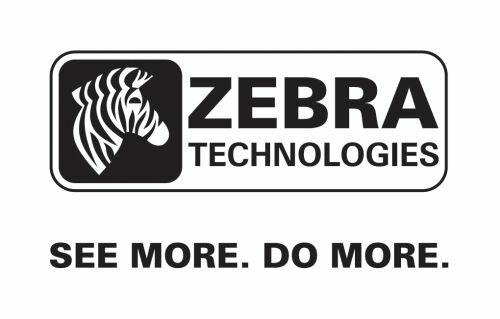 The 2824 Plus includes Zebra Setup Utilities- which guides you through simple setup steps so you can get up and running quickly. It also includes an OpenACCESS design and clear media window for simple media loading and monitoring. A robust 32-bit RISC processor increases throughput and productivity with faster formatting and first label out.